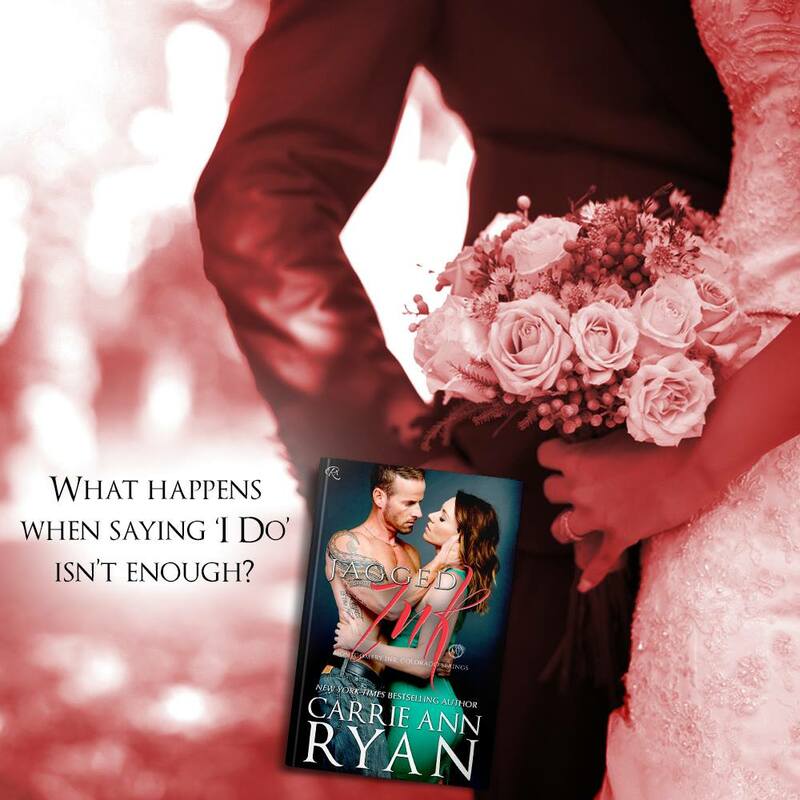 Roxie and Carter’s story releases February 19th – Preorder your copy of JAGGED INK by Carrie Ann Ryan today! PreviousCOVER REVEAL! The Biker’s Baby from N. Alleman and J. Chase! NextSERIES RELAUNCH! WINGMEN series by Daisy Prescott!